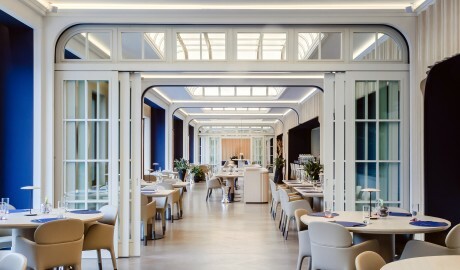 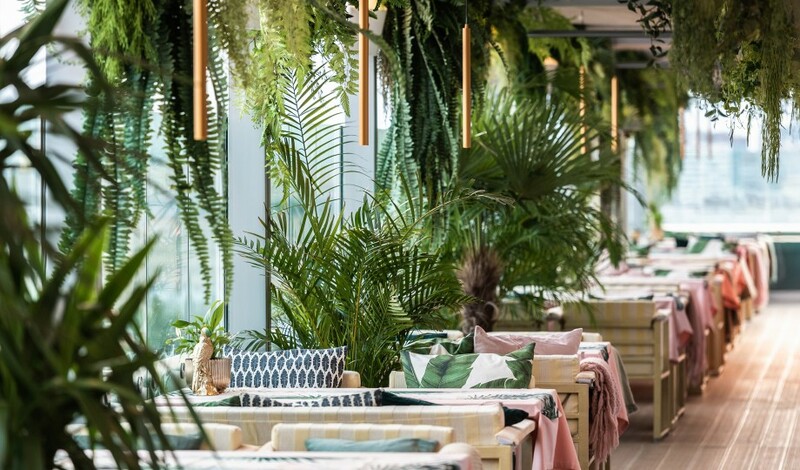 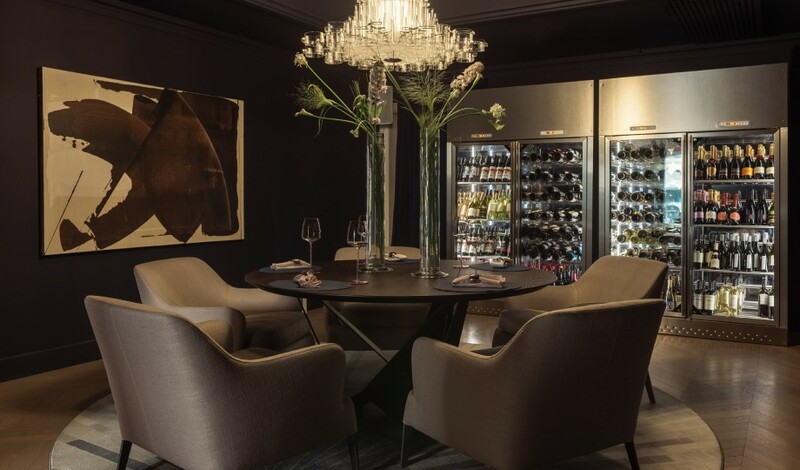 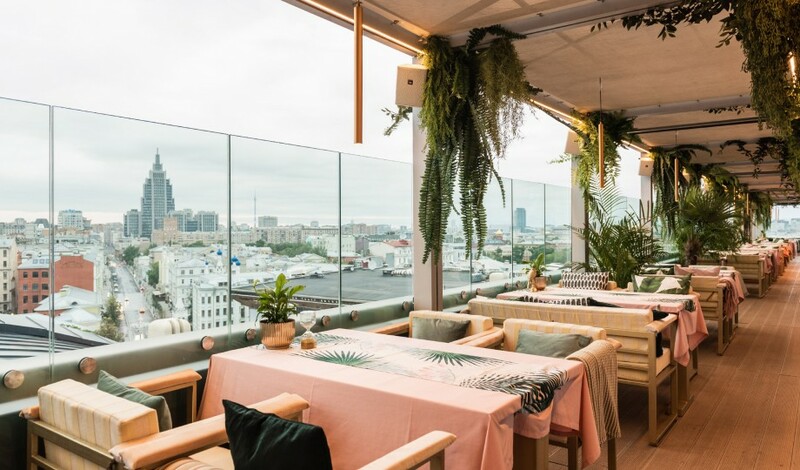 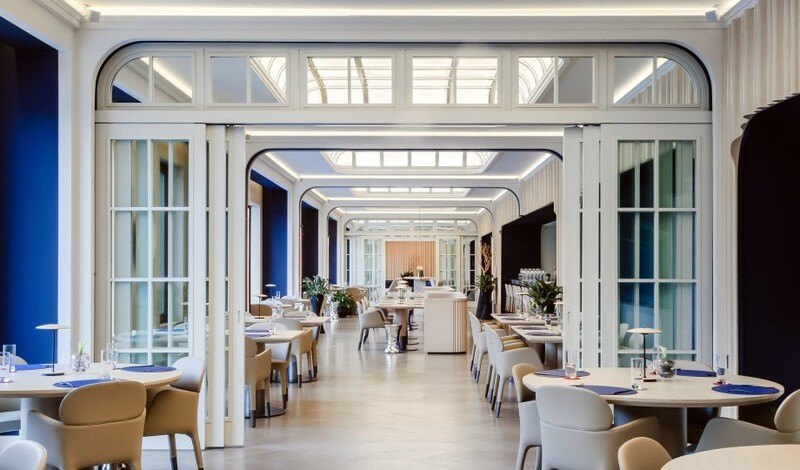 —A new art of hospitality has arrived in Moscow: StandArt Hotel Moscow is creating waves with a fresh contemporary aesthetic, cosmopolitan vibe, and world-class gastronomy. 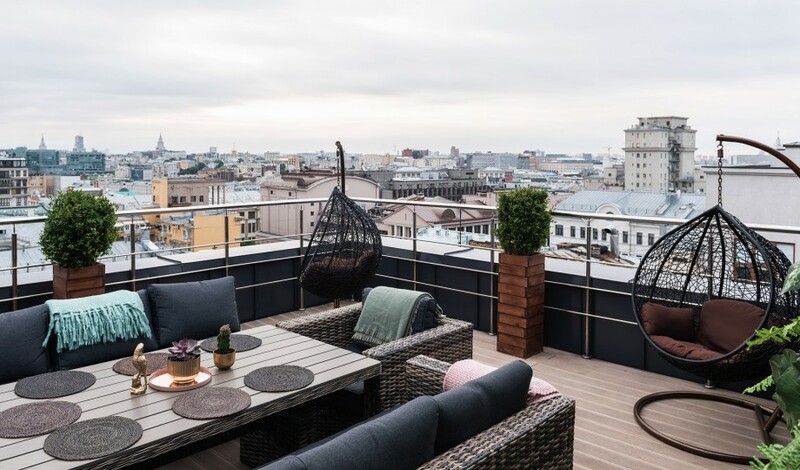 The country’s first Design Hotels™ member, the StandArt Hotel Moscow has put the Russian capital firmly on the hospitality map. 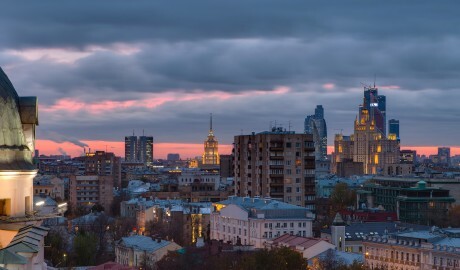 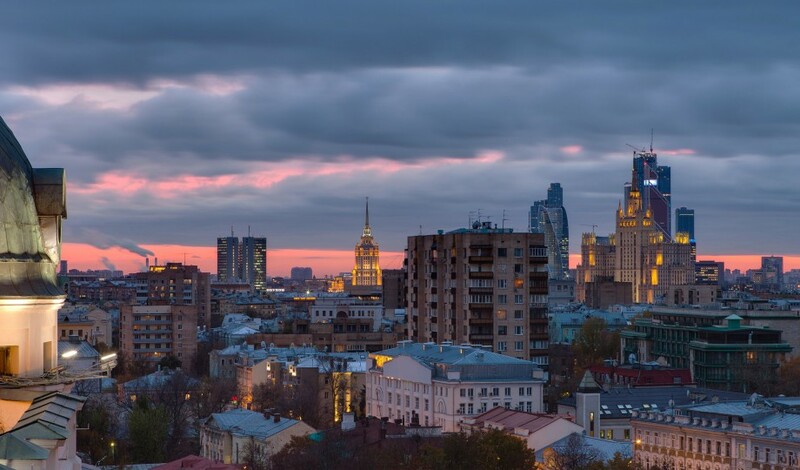 Housed behind a monumental Art Nouveau façade, the StandArt surprises with unexpected modernism and sleek lines, boasting 105 carefully designed rooms and suites, some of which offer breathtaking views of Pushkin square. 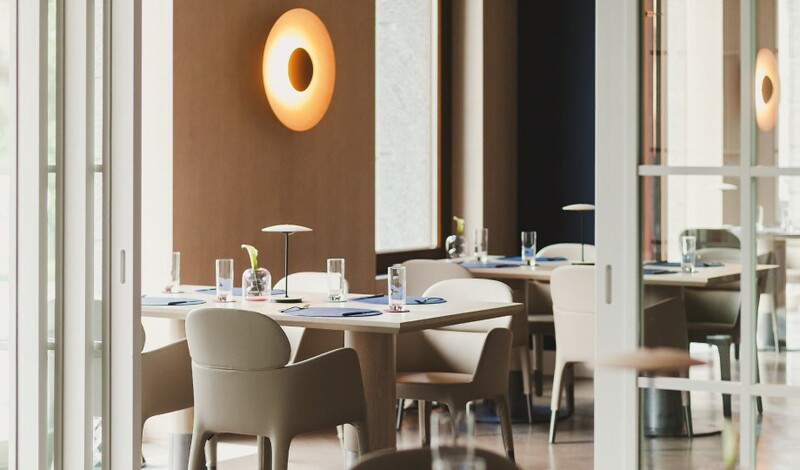 Guests and locals mingle in the lobby and at the rooftop terrace, or recharge with a city view and an innovative menu at Yura restaurant. 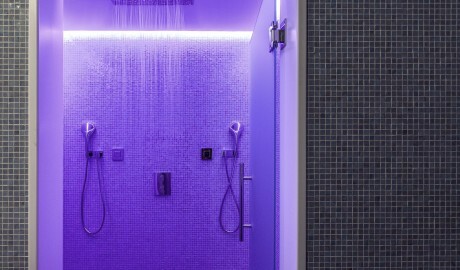 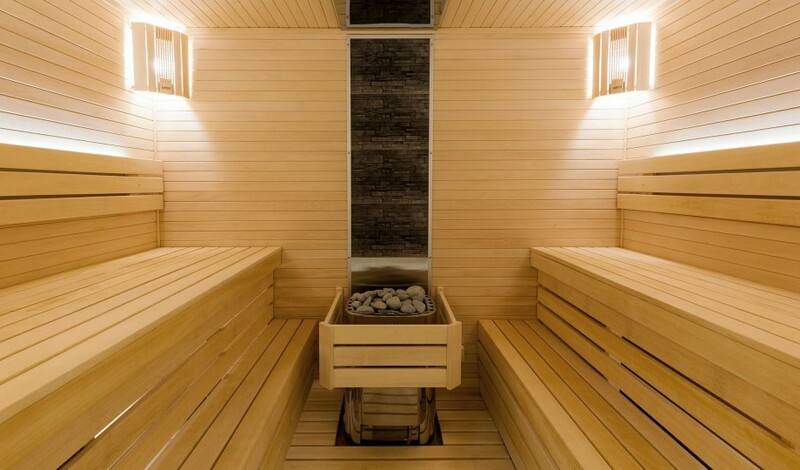 The spa includes a full thermal zone complete with a traditional Russian steam room. Here, one discovers a wide range of treatments dedicated to creating harmony of body and mind. 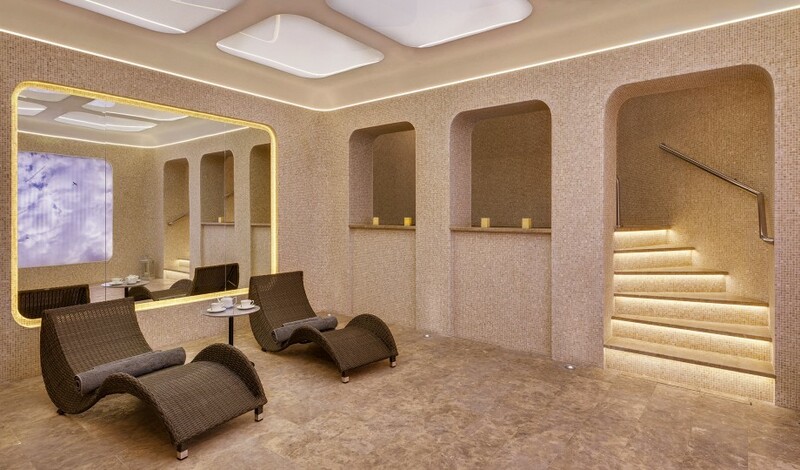 Guests can also enjoy a sleek, state-of-the-art fitness center with a variety of personal training options, corrective yoga classes, and qigong wave therapy. 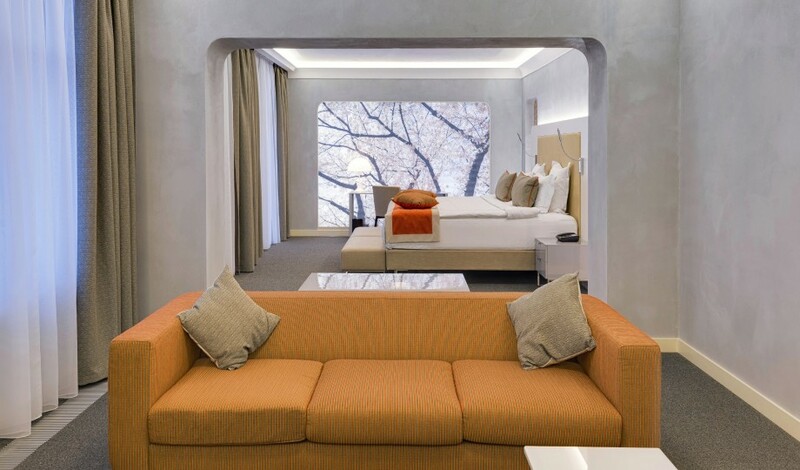 With 92 of the 105 rooms and suites being deluxe, it’s the largest room category with an area of 36 to 43 square meters (387-462 square feet). 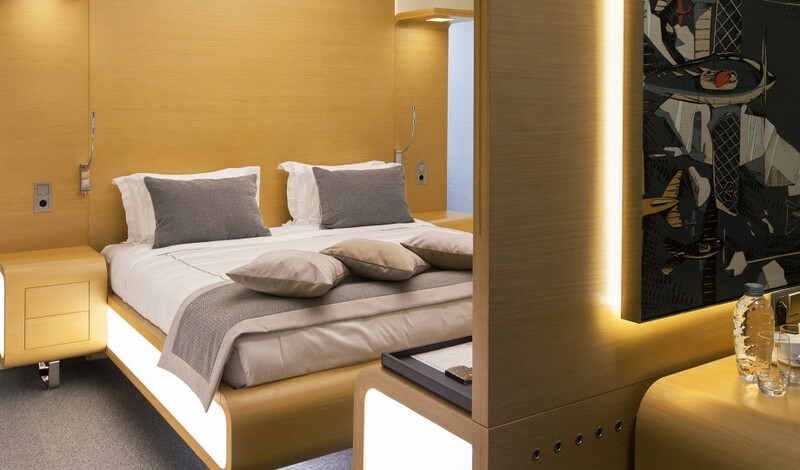 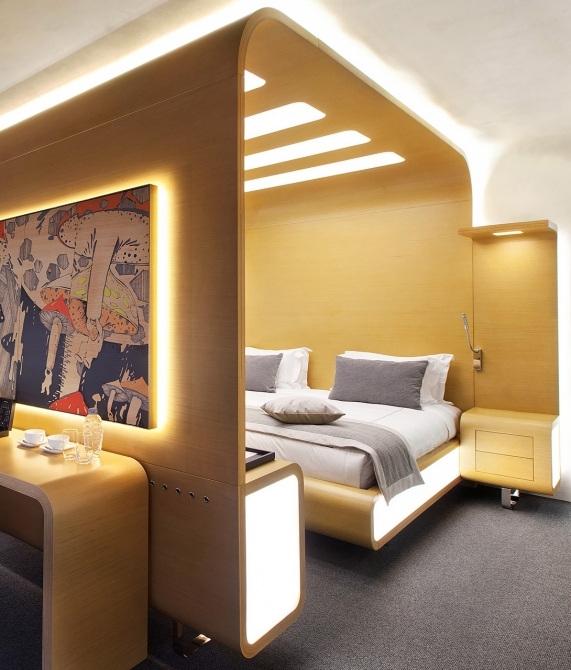 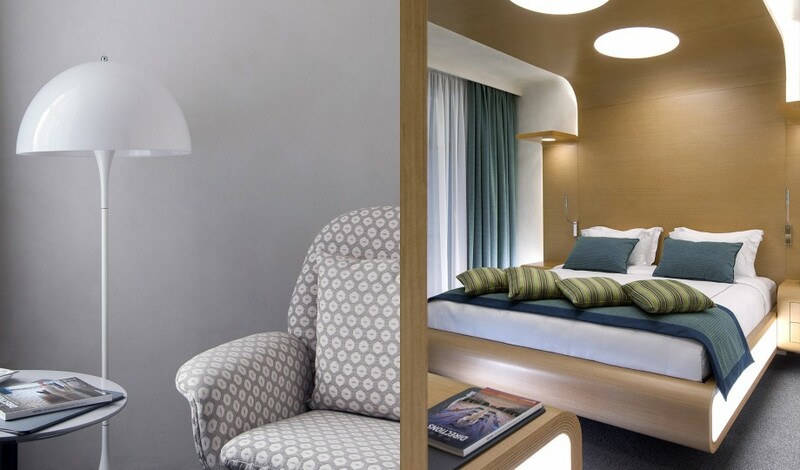 The retro-futuristic style of the rooms is immediately pleasing to the eyes. Rounded forms of the furniture are reflected in the curves of the walls as well, and the LED-lit furniture was custom-designed especially for the StandArt boutique hotel in Moscow. 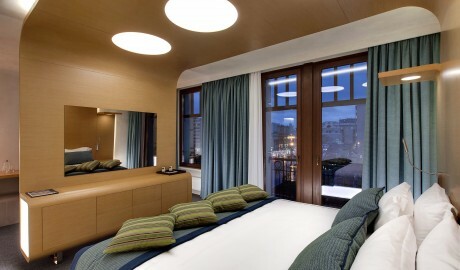 HD televisions are also integrated in the design mirrors with smart TV features. The furnishings were exclusively designed by Etro, including the bed and bath linen. 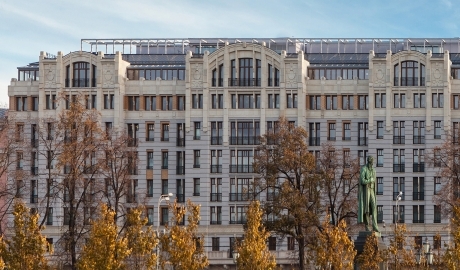 Most of the guestrooms have views of Pushkin Square and Tverskaya Boulevard. 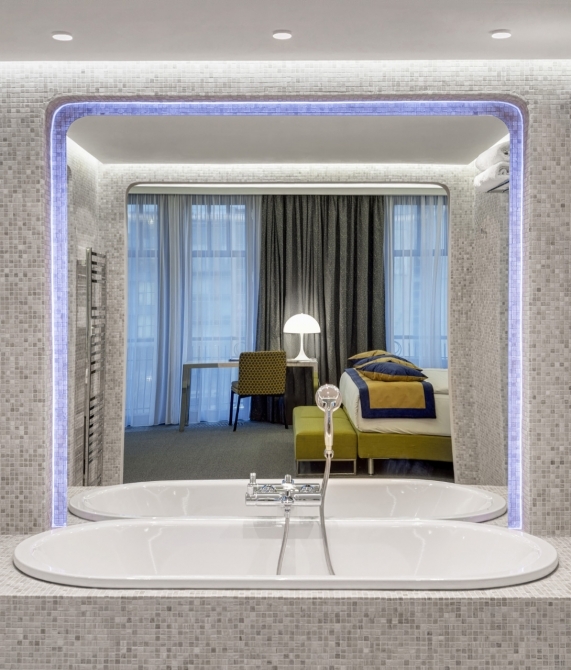 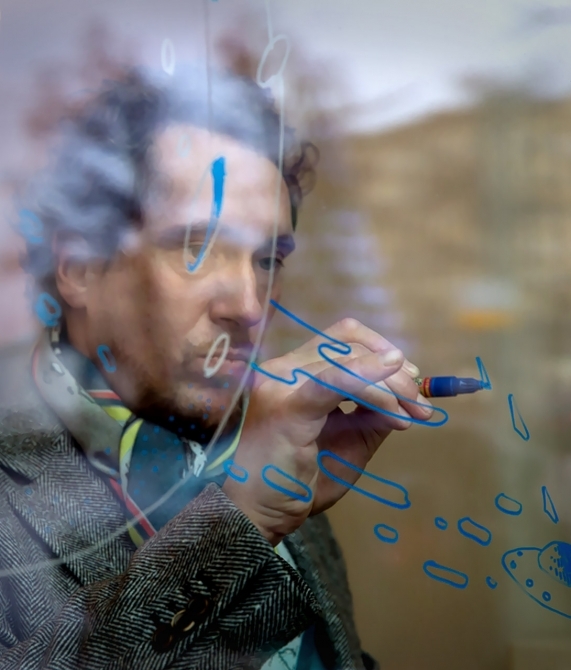 Bringing the public spaces and guestrooms alive are singular works by the sought-after Russian artist Stanislav Tratsevskiy. 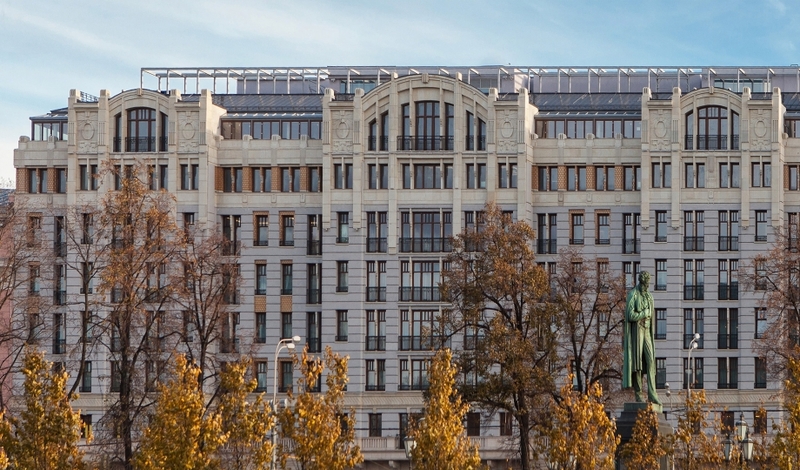 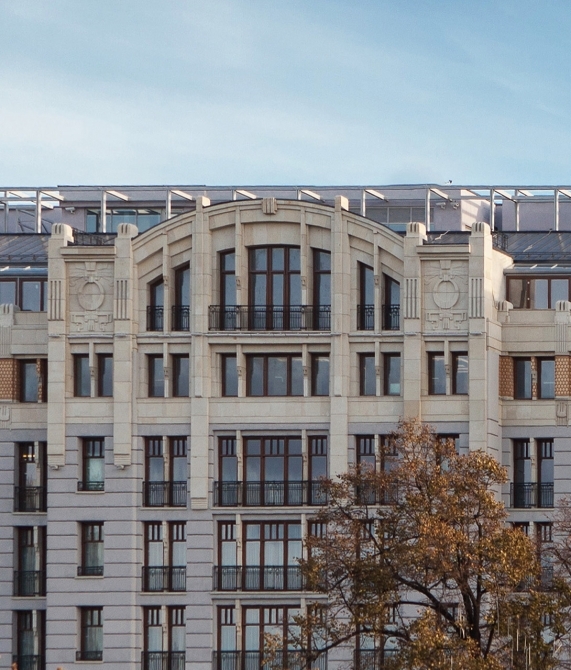 Located on Moscow’s most renowned boulevard, Tverskaya Street, StandArt sits among diverse architectural highlights— from neoclassical to constructivist.